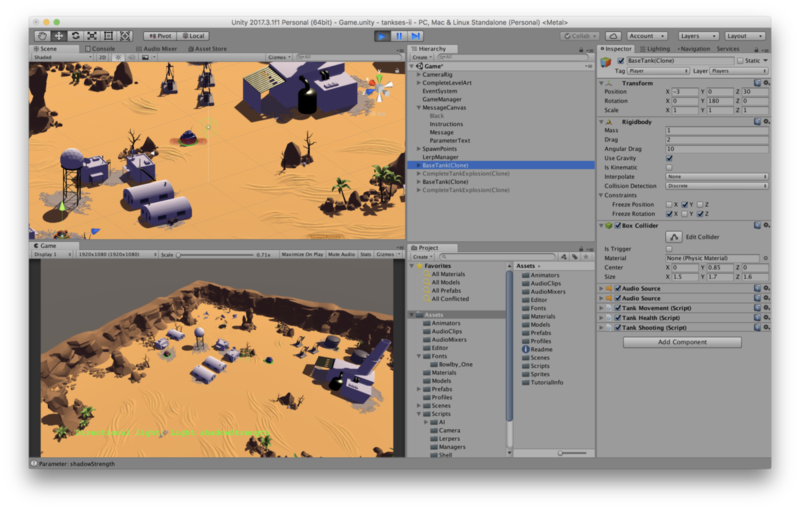 A three-day workshop in which students will learn the basics of the popular game-making software Unity. The focus will be on introducing students to the fundamental parts of the software. By the end of the workshop students will have made their own world to walk around in and will be able to take the next steps in learning how to make games in Unity.